le chaudron de vulcain – January 02 , 2019. EN. 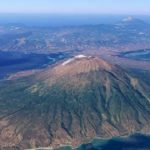 Colombia : Nevado del Ruiz , Russia / Kamchatka : Sheveluch , France / la Reunion : Piton de la Fournaise , Indonesia : Anak Krakatau , Guatemala : Santiaguito . Home / blog georges Vitton / January 02 , 2019. EN. 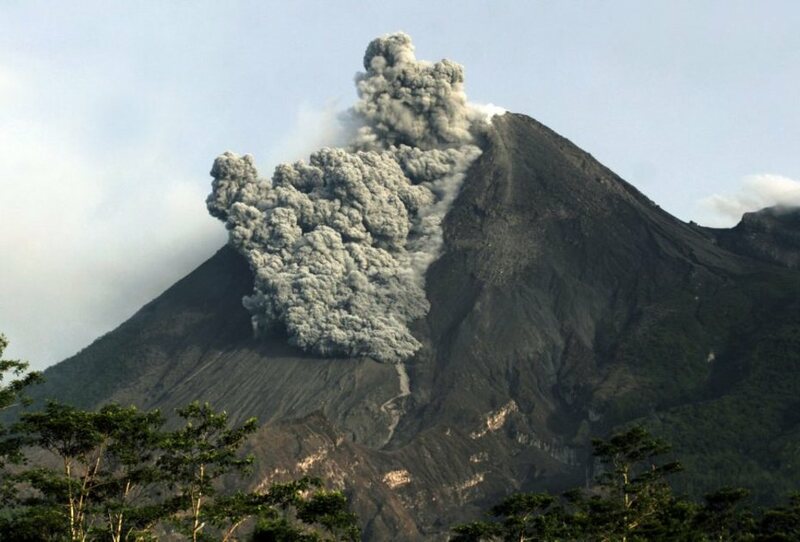 Colombia : Nevado del Ruiz , Russia / Kamchatka : Sheveluch , France / la Reunion : Piton de la Fournaise , Indonesia : Anak Krakatau , Guatemala : Santiaguito . 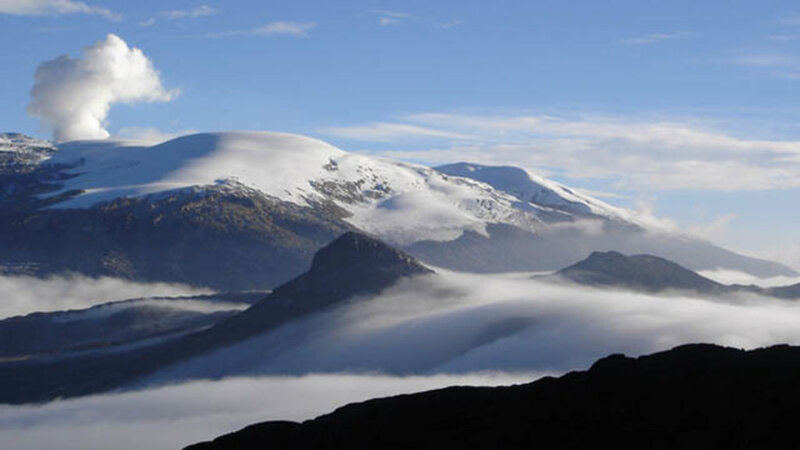 Weekly activity bulletin of the Nevado del Ruiz volcano. The level of activity continues at the level: activity level Yellow or (III): changes in the behavior of volcanic activity. During the last week, the seismicity caused by rock fracturing showed a slight increase in the number of earthquakes and released seismic energy compared to the previous week. The earthquakes were recorded mainly three times on December 25 and 26 in the South-South-East and December 27 in the North-North-West of the crater Arenas. At the first increase, the most energetic earthquake of the week occurred with a magnitude of 2.3 ML (local magnitude), recorded on December 25 at 5:15 am (local time) at a depth of 3.6 km. Other areas of this type of seismicity were in the Arenas crater and south of the volcano. The depth of the earthquakes during the week ranged from 1.0 to 6.7 km. 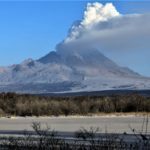 Seismicity related to fluid dynamics within the channels of the volcanic structure showed a similar level of the number of earthquakes and an increase in seismic energy released compared to the previous week, highlighting the event that occurred on 28 December at 4:00 (local time). This activity was characterized by the appearance of long period type earthquakes and tremors. The earthquakes occurred mainly in the crater Arenas and its surroundings. Volcanic deformation measured from electronic inclinometers, GNSS (Global Navigation Satellite System) stations and radar images has so far shown stability behavior without recording significant deformation processes of the volcanic structure. The volcano continues to emit water vapor and gases into the atmosphere, among which sulfur dioxide (SO2) is distinguished, as evidenced by the values ​​obtained by the SCANDOAS stations installed in the region of the volcano. satellite image analysis. During the week, the NASA FIRMS and MIROVA portals reported several low-energy thermal anomalies. 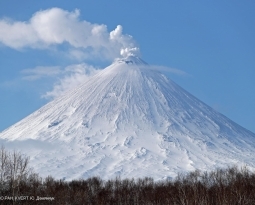 The column of gas and steam reached a maximum height of 450 m, measured at the top of the volcano on December 29th. The direction of dispersion of the column was governed by the direction of the wind in the region, which prevailed towards the northwest and west of the volcano. The Nevado del Ruiz volcano continues at the level of activity yellow . 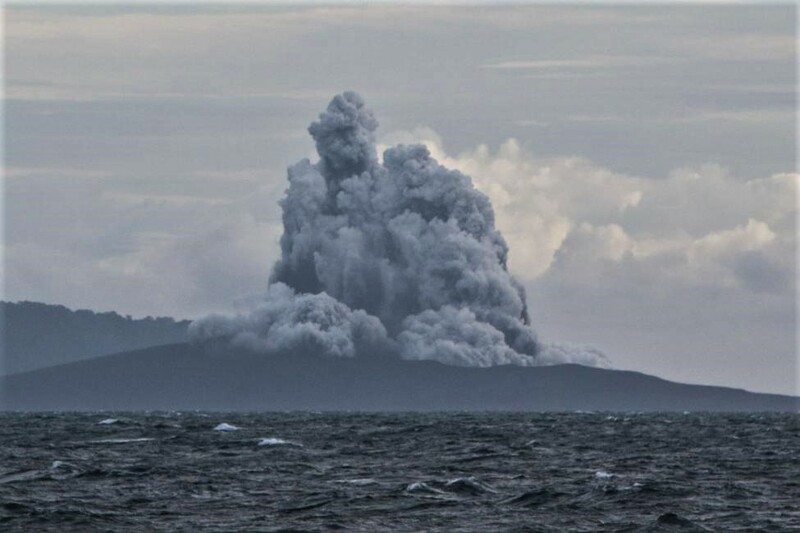 An eruptive activity of the volcano continues. According to video and satellite data, a strong gas-steam plume with some amount of ash on the height 4.5 km a.s.l. continues to drift to the south-east from the volcano. 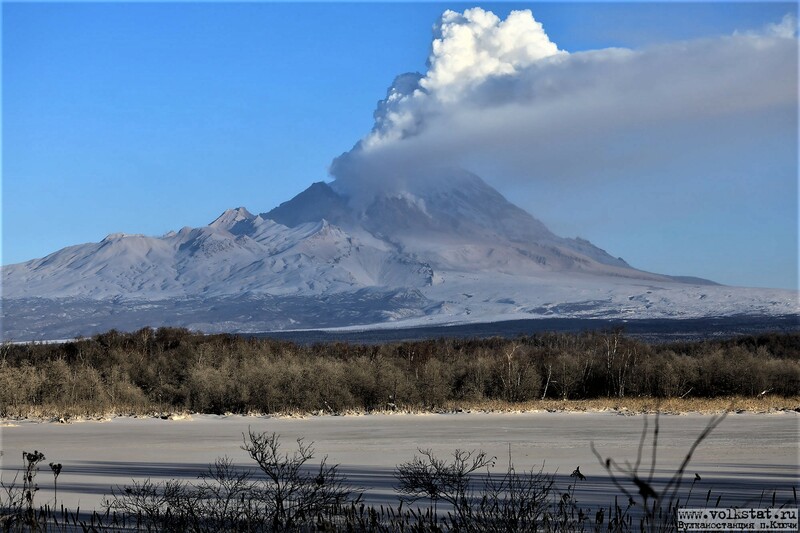 After the eruption, the ashes of Sheveluch covered a vast territory. The whole Klyuchevskaya group, the village of Klyuchi and even the village of Kozyrevsk were covered with ashes. The maximum quantity was observed 35 km from Klyuchi in a northwesterly direction on the road to the Kura test site. 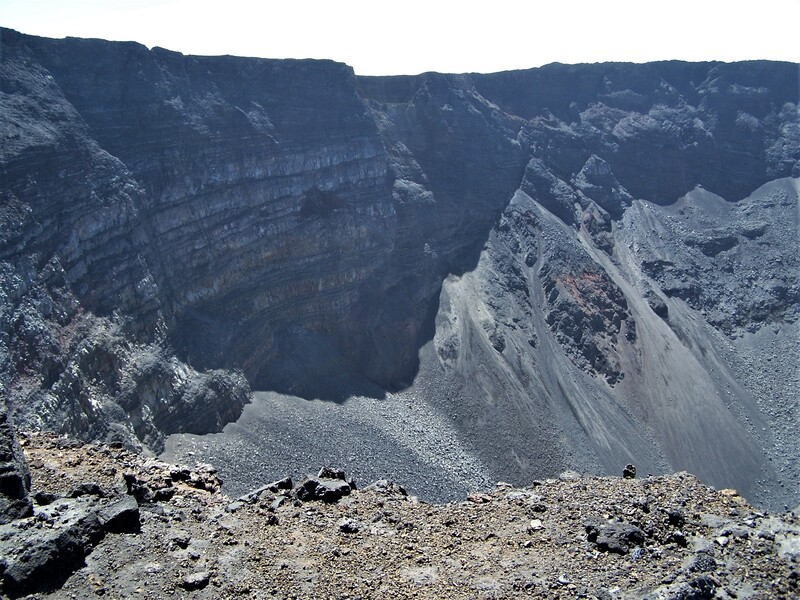 • 350 collapses (in the Crater Dolomieu and the ramparts of Enclos Fouqué). Volcano-tectonic activity under the Piton de la Fournaise remained relatively low with an average of about 1 superficial volcano-tectonic earthquake per day, and only one deep earthquake recorded throughout the month of December. Except for a subtle rebound in inflation between the end of November and the beginning of December, the OVPF deformation measurement networks recorded no significant deformation in December. In the far field (Plaine des Cafres and Plaine des Palmistes sectors): the beginning of the increase in CO2 flows observed in November did not continue in December. CO2 fluxes thus remained relatively constant in December at low values. – SO 2 content: below the detection limit. – H 2 S content: low concentrations. The month of December 2018 will have been marked at Piton de la Fournaise by a low seismicity under the summit craters, a lack of significant deformation, and CO2 fluxes in the ground in far field relatively constant on low values. This testifies to the absence of magmatic transfers (or at least their slowdown) from the deep zones to the more superficial zones. Since yesterday and until this morning, the volcano was clearly visible then covered with fog. 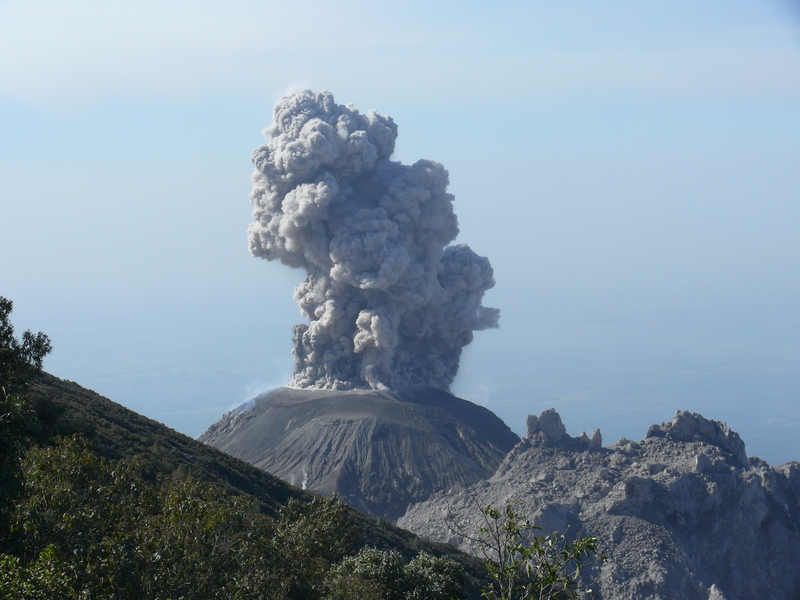 The smoke from the crater is observed at a height of about 200-1500 meters above the summit, white-gray. The wind is moderately strong in the Southwest, Northeast and East. 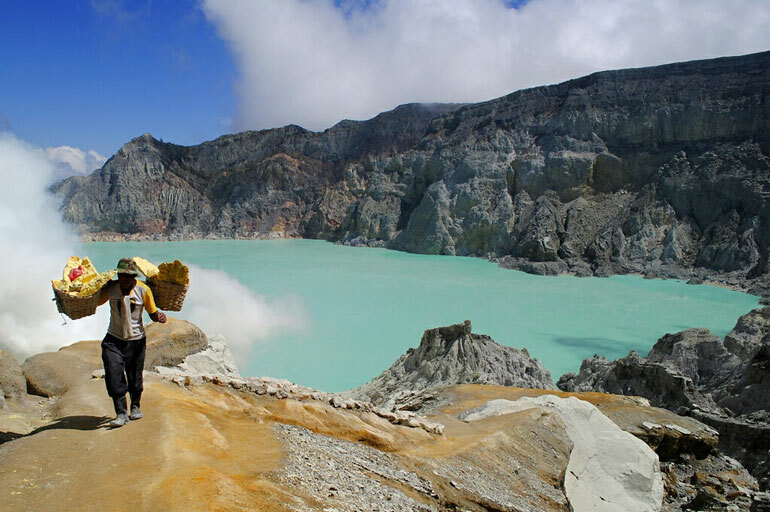 People / tourists are not allowed to approach the crater within 5 km. Eruption with ash clouds at 02:38 UTC (09:38 local time). The eruption lasted for 71 seconds. Best estimate of ash-cloud top is around 5152 FT (1610 M) above sea level, may be higher than what can be observed clearly. Source of height data: ground observer. 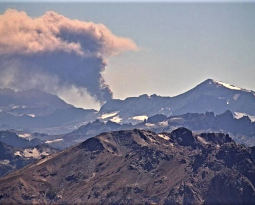 Geographical location: 14 ° 44 ’33 ° Latitude N °, 91 ° 34’13 ° Longitude W.
On the Caliente dome, presence of white fumaroles and weak explosions with gray ash columns rising to 3000 m. Accompanied by gray ash, scattered on the western flank, there are reports of ash falls in the villages of San Marcos and Loma Linda Palajunoj. Block avalanches are generated from the crater dome on the east and south-east flanks. The seismic station STG3 records explosions and avalanches.